In the race in Australia and China, the top three teams were at least 1.8s ahead of the pack during qualification. In Bahrain, NicoHulkenberg managed to be one second behind. 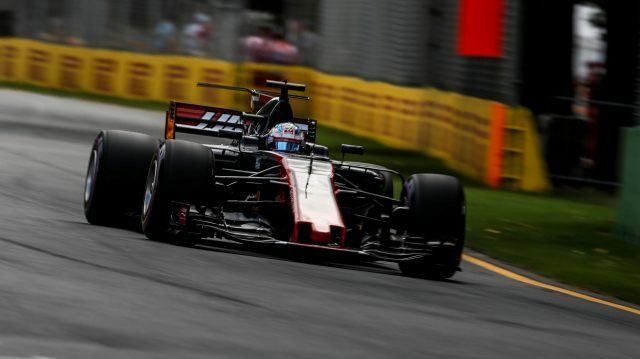 Haas treaded softly in its development work last year being its debut but Steiner says they should be able to match top sides in parts production this term. “I think we are in the range of our midfield opponents in terms of quantity, then of course you have to make sure that the quality also delivers. We will have a substantial upgrade for Barcelona and the next step is still in the wind tunnel. Once we find the gains we will start producing. And of course bits and pieces we will bring at any other race,” he revealed. Steiner added that he was pleased with the results in Shanghai and Bahrain as the Aussie race did not go in their favour. He says the test ahead of their Russian trip is promising, so he expects better results.